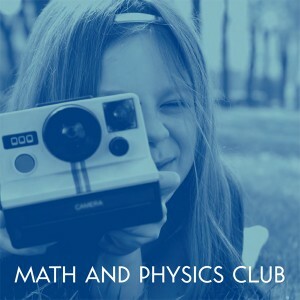 Math And Physics Club - Jimmy Had A Polaroid 7"
A very welcome return for beloved Seattle indiepop stars Math and Physics Club! Their first release in nearly three years and a preview of the forthcoming ‘I Shouldn’t Look As Good As I Do’ album, ‘Jimmy Had a Polaroid’ is an incredibly catchy two-and-a-half minute pop thrill. While the song begins in familiar Math and Physics Club fashion, chiming guitars whirling through the choruses and a driving rhythm section combine to get the kids dancing to a certified song-of-the-year contender. On the flipside, exclusive non-album track 'The Sound of Snow' is a beautifully plaintive ode to The Softies, with more chiming guitar melody and nice vocal harmonies completing the reference. Limited to 500 hand-numbered copies on ice-blue vinyl.